A solar power and hot water system for your home or business is not just a conscientious purchase for the environment, it has truly practical benefits, for you, as well! Take it from Marty Riemer of the Marty Riemer Show. 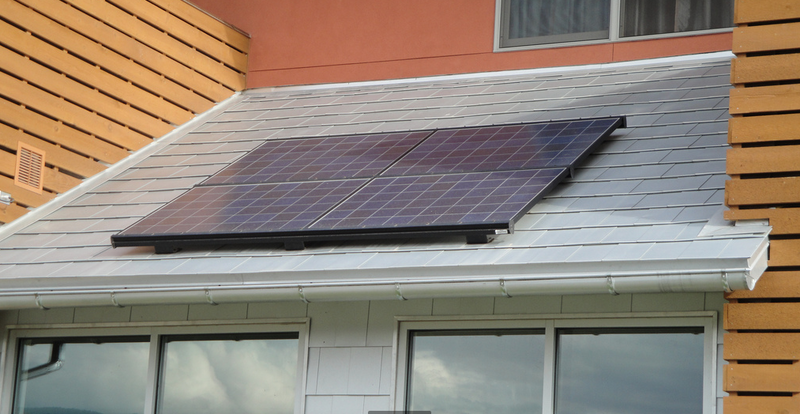 He chose Northwest Mechanical to install his solar electric and hot water systems to help reduce his carbon footprint. Take a look at this video to see how much it has improved Marty's life. Are you thinking of installing solar panels on your home? The trend to go solar is catching on and many homeowners in Seattle and the surrounding area are looking to reduce their energy bills, and their carbon footprint, by installing a solar panel system for their home. 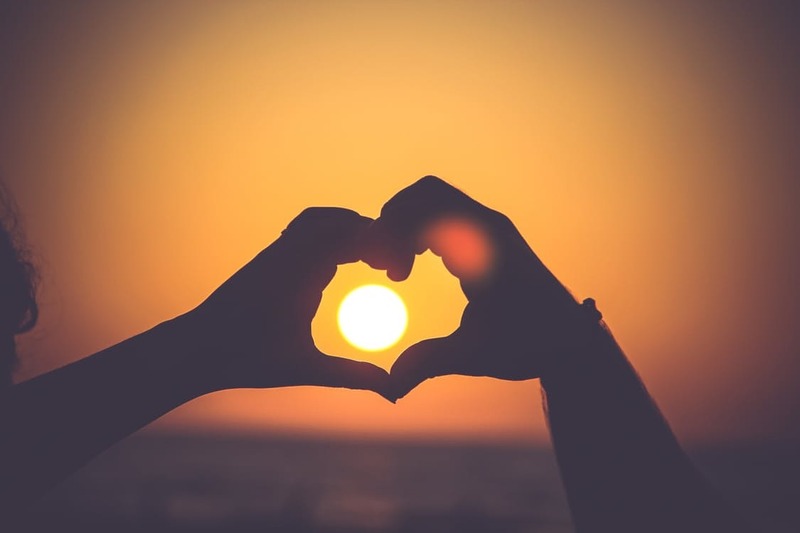 Here are 10 things you should know about choosing solar energy for your home. Come see NW Mechanical at the PNA Home Design & Remodel Fair! 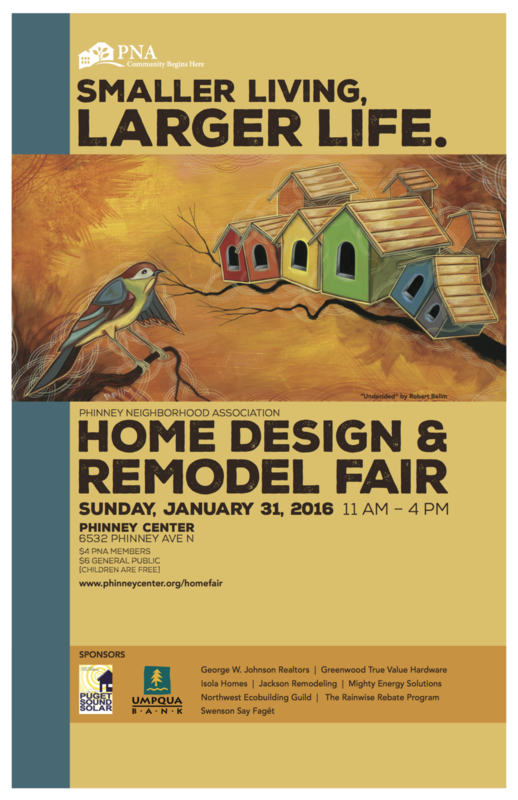 Sunday, January 31st from 11am - 4pm NW Mechanical will be one of the exhibitors at this community event. Featuring over 70 local exhibitors including general and specialty contractors, architects, suppliers, designers, landscape professionals, nonprofit groups and permitting agencies – not to mention home heating and cooling systems experts like our NW Mechanical team. Seattle locals can come be inspired and gather information for their next home project. When our Seattle area is hit by heavy rain and high wind, which is not uncommon here in the Northwest by any means, many people with solar panels on the roofs of their homes begin to feel a bit anxious. Are you one of those people? Do you wonder if your home’s solar panels will survive the storm? Read more about this here. If you want to reduce your energy bills, solar panel systems are an incredibly convenient and affordable way to harness the radiant heat energy from the sun. Yes, even in Seattle, it is possible to generate enough solar energy to power your home! 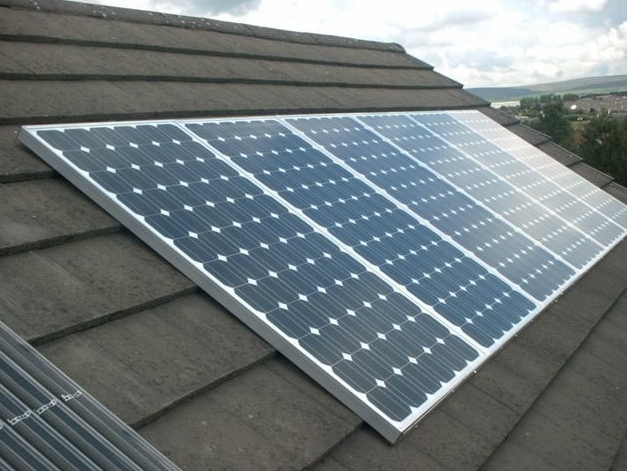 Solar panels can be easily installed on the rooftop of your home or commercial buildings. So, if you are looking for affordable and professionally installed solar panel electric power generation systems in Seattle, you have come to the right place. NW Mechanical specializes in installation, consultation and maintenance of Seattle solar panel installation and solutions. Homeowners nationwide these days are choosing solar energy to power their homes. Chances are, you have probably seen an increase in the number of Seattle solar panels in your neighborhood. The numerous advantages of solar energy - from environmental benefits to economical, it’s easy to see what draws so many homeowners to choose solar power. If you are considering installing solar panels on your home, here are the top reasons why you should choose solar energy for your home. The beautiful weather here in Seattle has us all thinking of summer. 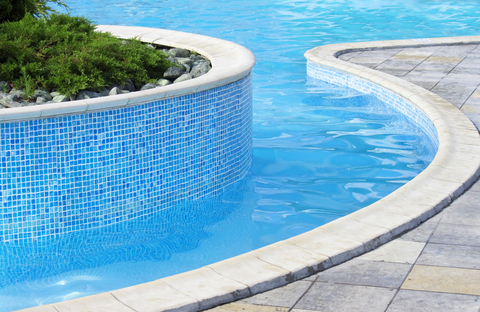 Are you considering installing a swimming pool? Solar pools are energy-efficient, can save you money when it comes to operating and maintaining, and add value to your Seattle home. To learn more about solar energy pools, read on. You’ve done your homework - you know that using solar power is better for the environment and will save you money on your energy bills in the long run. But, if you are considering installing solar panels on your Seattle-area home, you very likely still have many questions. Here are a few of the most popular questions homeowners like yourself have asked our professionals.